Tech-Long Inc. is a 100% owned subsidiary of Tech-Long Packaging Machines Co Ltd. It has been established in 2012 and is located in Duluth, near Atlanta/Georgia in the US. 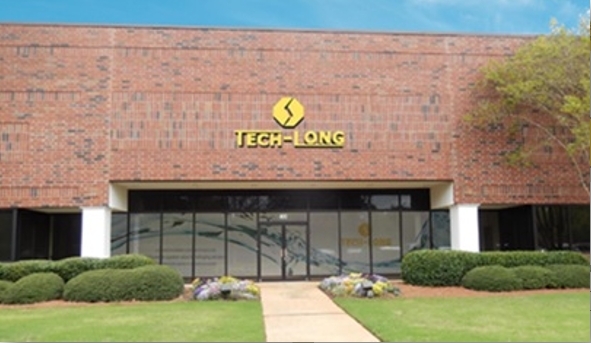 Following its immediate success with major recognized brands, Tech-Long Inc. has set up dedicated service centers for the Americas and is striving to offer high reactivity and best in class services on its installed base.